Major League Baseball left-handed relief pitcher who played for the Chicago White Sox from 2006 until 2008. He gained attention in his hometown when he was promoted out of the Chicago White Sox's Rookie League affiliate, the Great Falls White Sox, and into their major league club during the 2006 Spring training. He had a brief stint with the Atlanta Braves in 2009, only to be traded to the New York Yankees in December of that year. He was born in San Antonio and raised in Helotes; he was a graduate of Sandra Day O'Connor High School. 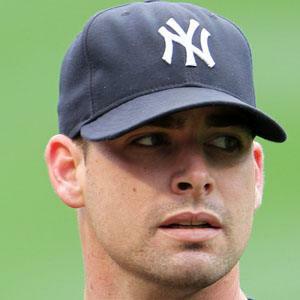 He became teammates with Alex Rodriguez upon joining the Yankees in 2010.